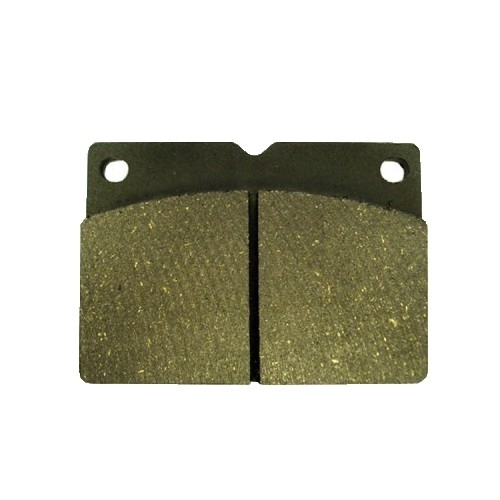 Supplier of Brembo Caliper Brakes, Brake Pads & Spare Parts. "Engineered by Brembo" caliper brakes are perfect for wind turbines and a wide range of industrial applications. Brembo is one of the leading brands in the design and manufacturing of braking systems and components around the world. 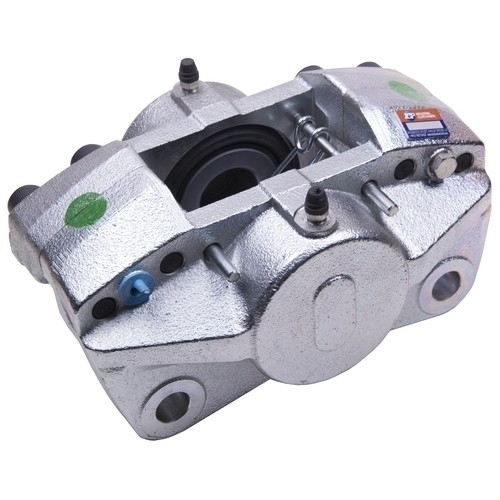 Industrial Clutch Parts Ltd. supply complete brake calipers, replacement parts, replacement brake pads (organic or sintered materials) directly from stock. 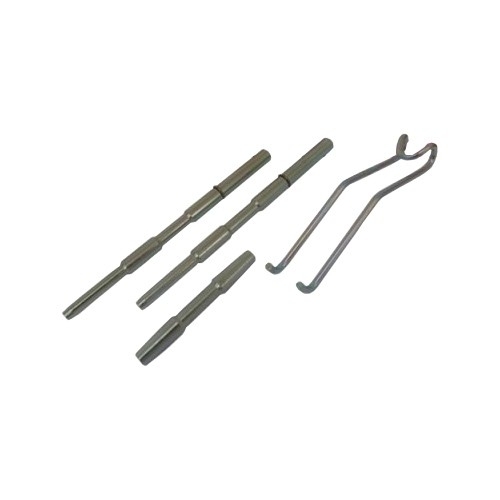 Our large stock ensures prompt delivery and reduced lead times. ICP distributes a wide range of brake calipers, distinguished by the Brembo. Under Brembo’s license and know-how, their braking systems are developed to suit many industrial applications, as such the OEM wind turbine manufacturers are reliant on the Brembo quality.